WHAT IS FUNKRAISER MUSIC FESTIVAL? 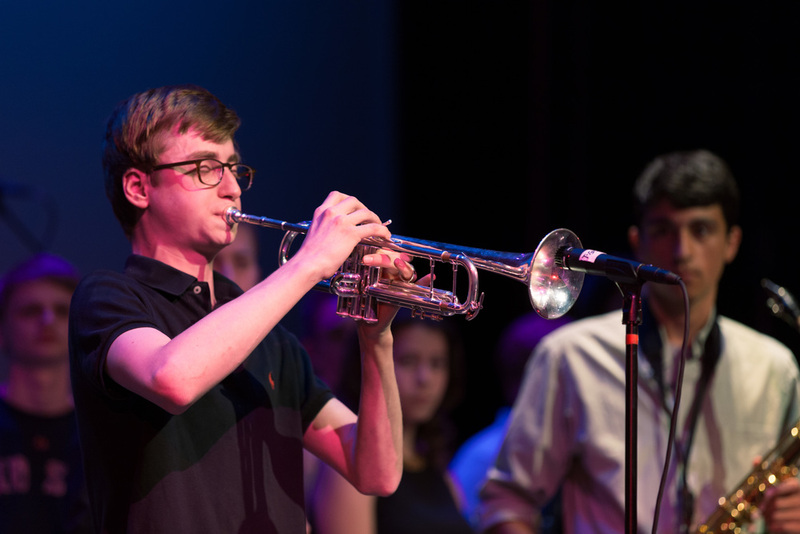 Funkraiser Music Festival is an annual fundraising event that raises money to supplement the instrumental music program at Ridgefield High School. 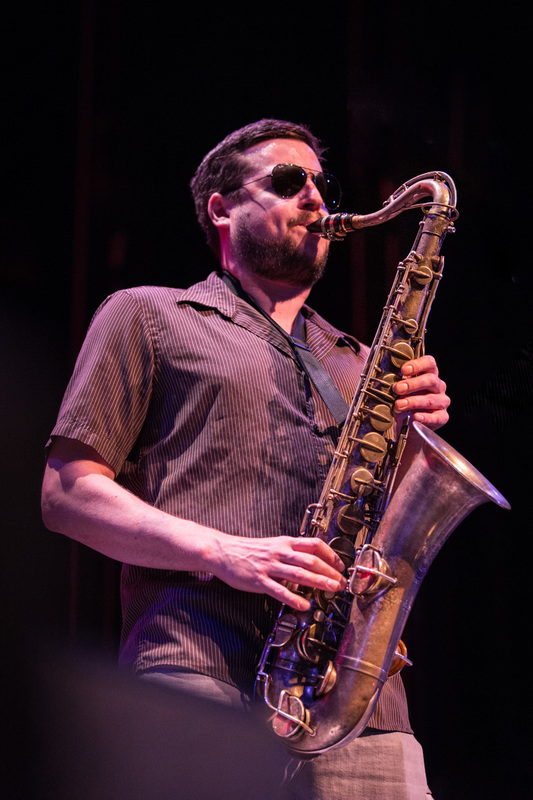 Rather than do a bake sale or sell candy, we instead created a single festival that provides a unique and exciting performance opportunity for our music students and gives a night of entertainment to its patrons. 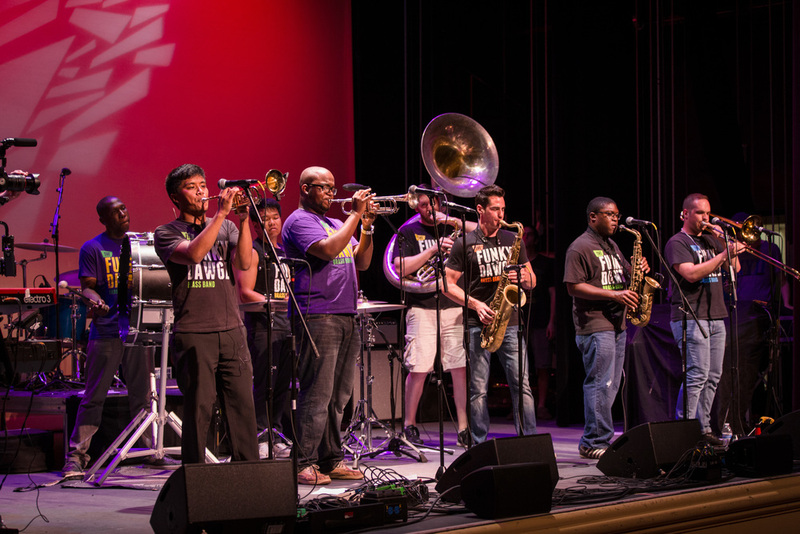 This year, the Funkraiser Music Festival will be an outdoor celebration of music, art, and community and will feature food trucks, inflatables, vendors, and other entertainment. Come get funky with us on October 12, 2018 from 4pm to 9pm -- tickets are on sale at RHS through Mr. Mac and also online. Advance tickets are $10 for students and senior citizens, $15 for adults, and children 10 and under are free! Day of show tickets are $15 for students and senior citizens, $20 for adults. 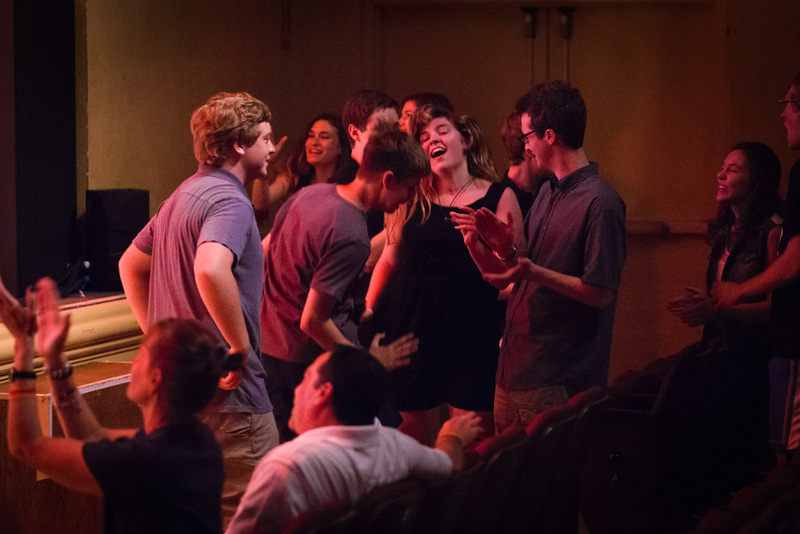 This isn't just your standard high school concert. 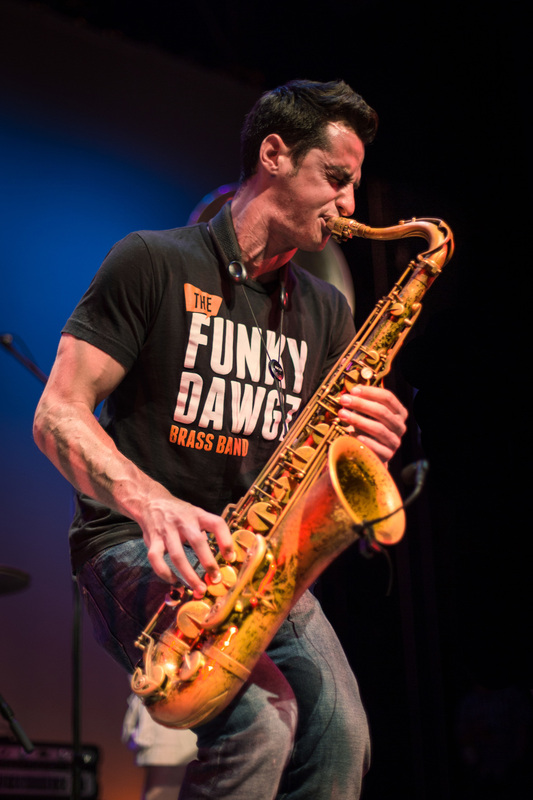 The festival will feature several bands, including the highly acclaimed and nationally touring Funky Dawgz Brass Band. 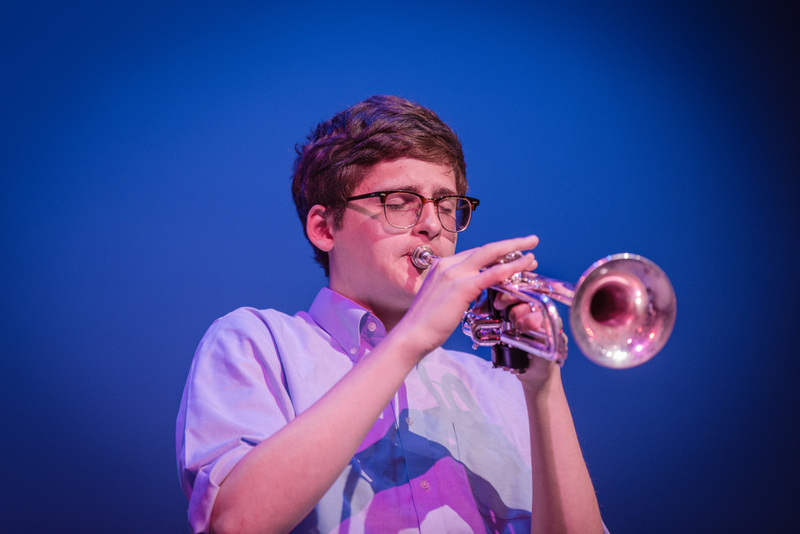 The RHS Jazz Band will also perform, but in this case, big band swing just ain't their thing. 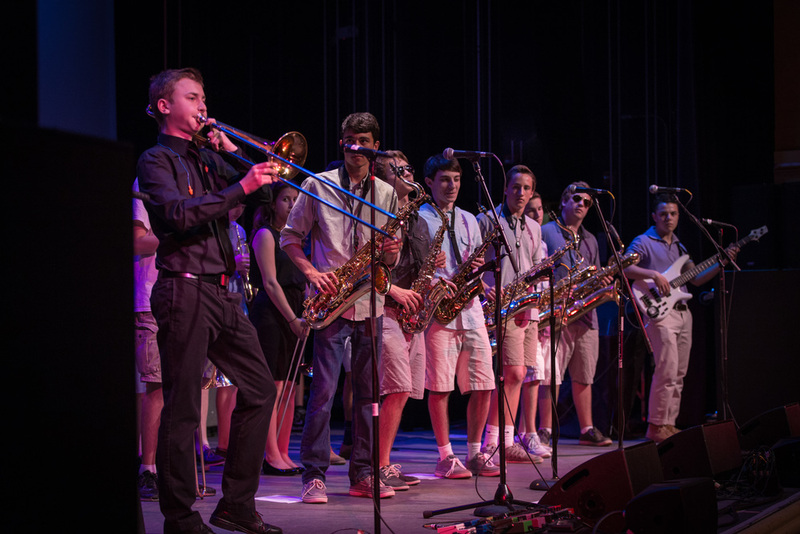 These kids drop some serious funk and bring their youthful energy in their own arrangements of some classic tunes. We also bring in professional musicians with strong ties to Ridgefield...teachers, RHS alumni, and others come together to provide this night for the kids and give the patrons some amazing music. 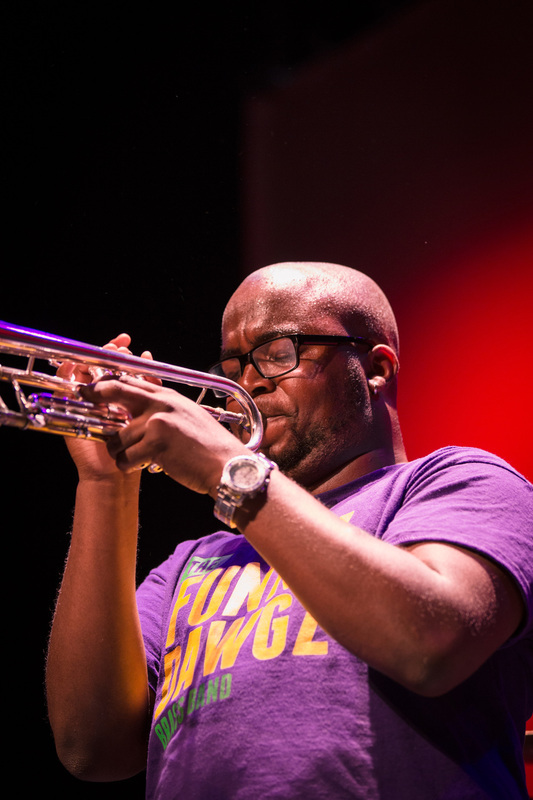 Highlights from the Funky Dawgz Brass Band! The RHS Jazz Band is a group of extraordinarily talented young musicians. They learn all funk charts for this event. It is also an exercise in creativity as they do a lot of arranging and transcription work to put the tunes together. 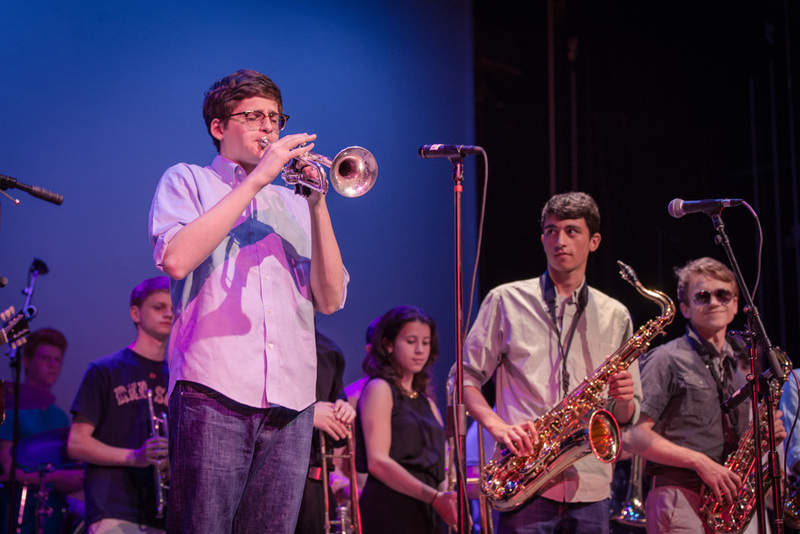 The Ridgefield High School Jazz Band performs "Bump and Sway" by Deep Banana Blackout at FunkRaiser 2, held at the Ridgefield Playhouse. WHAT DOES THE MONEY RAISED GET USED FOR? The lion's share of the money raised this year is going to the 2019 Disney trip, with some funding being set aside to offset costs of concert recordings. Visit our donation page and donate online. There are also sponsorship tiers, so if you own a business or want to advertise for something, you can receive advertising in exchange for your donation.